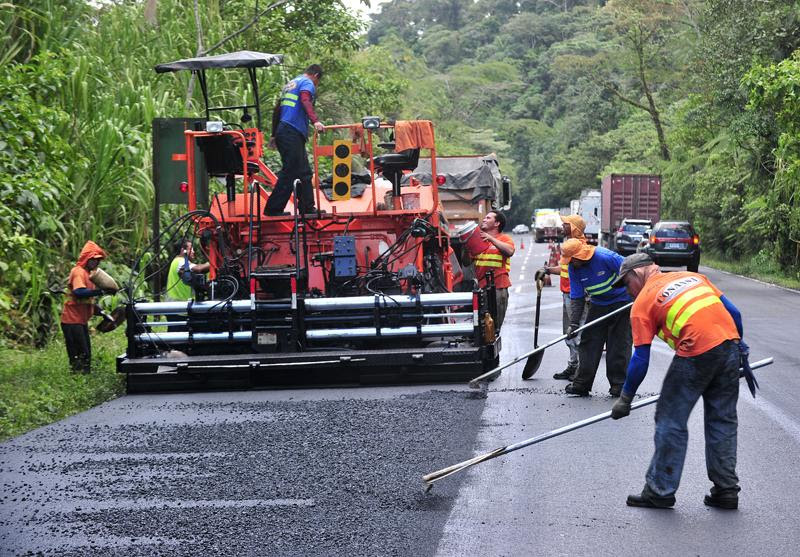 Years back the reality and needs of Costa Rica in general were very different, the need to approve and complete large projects wasn't so urgent, but the popularity of this beautiful country has been, for quite a while, basically forcing the government to step up and address multiple infrastructure needs throughout the country. 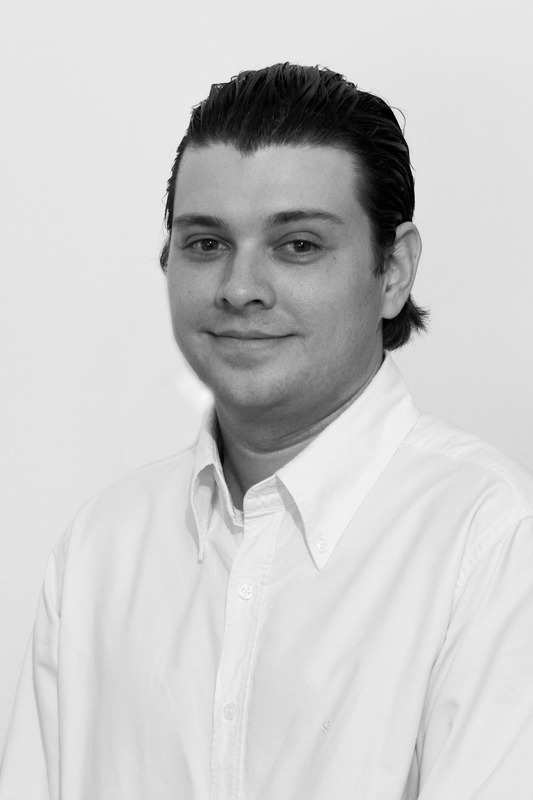 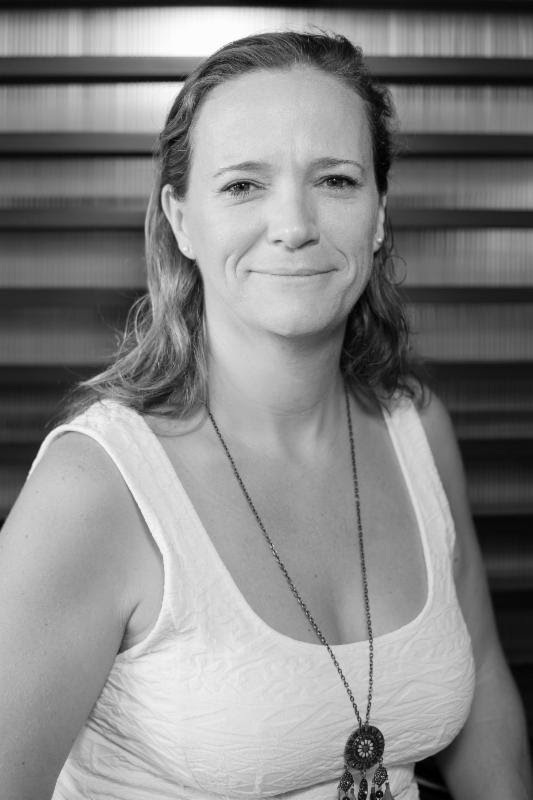 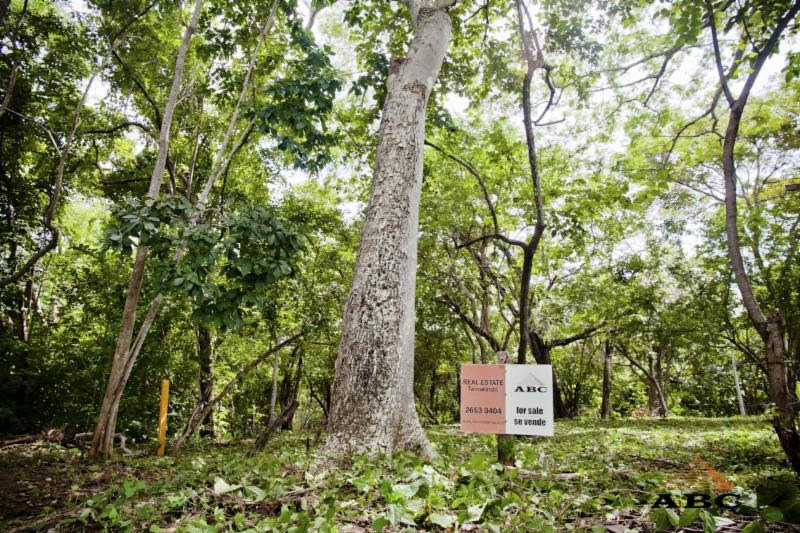 Our own bureaucracy, and politics, make that large projects seem to take forever to get approved, but eventually...read more. 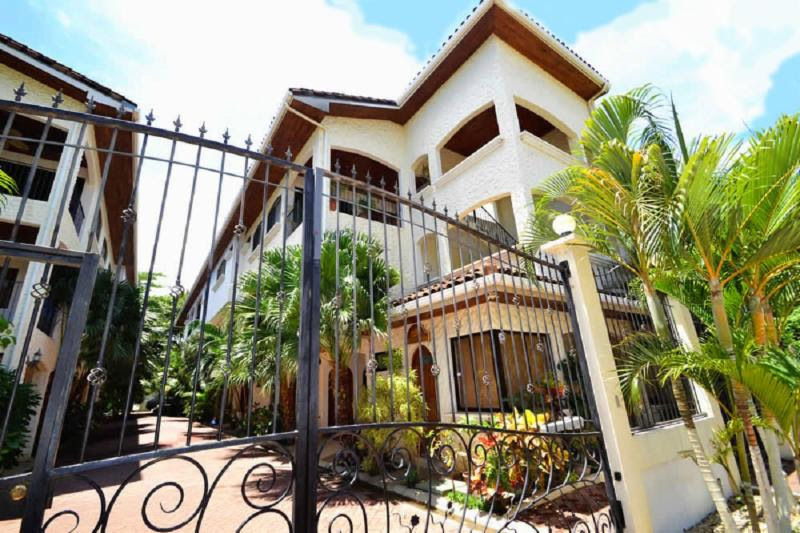 New home within gated beachfront community. 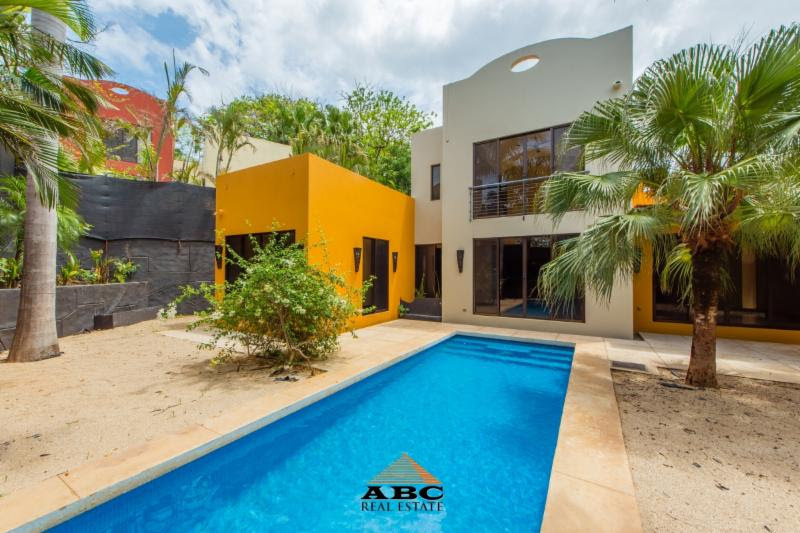 Now finished, Casa La Esencia de Tarma is something new and fresh, what the real estate market has been demanding in Tamarindo! 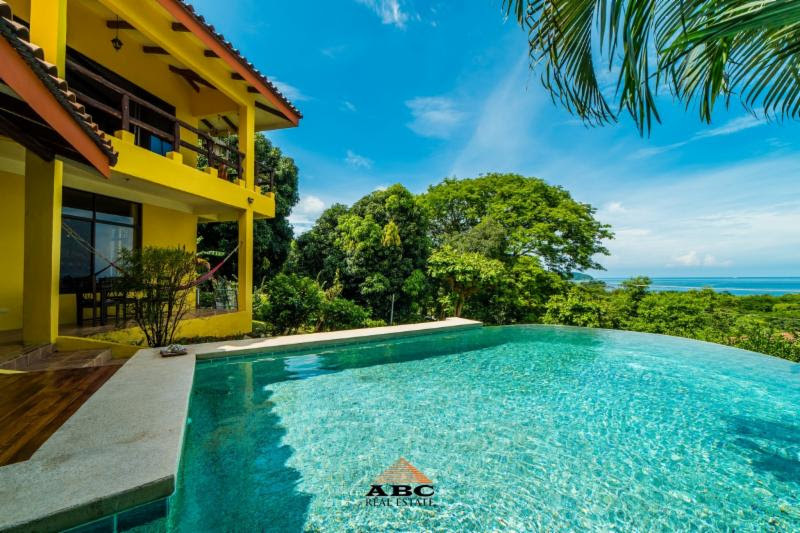 Its location within Punta San Francisco, the only beachfront home site gated community in Tamarindo and Langosta, is one of the best. 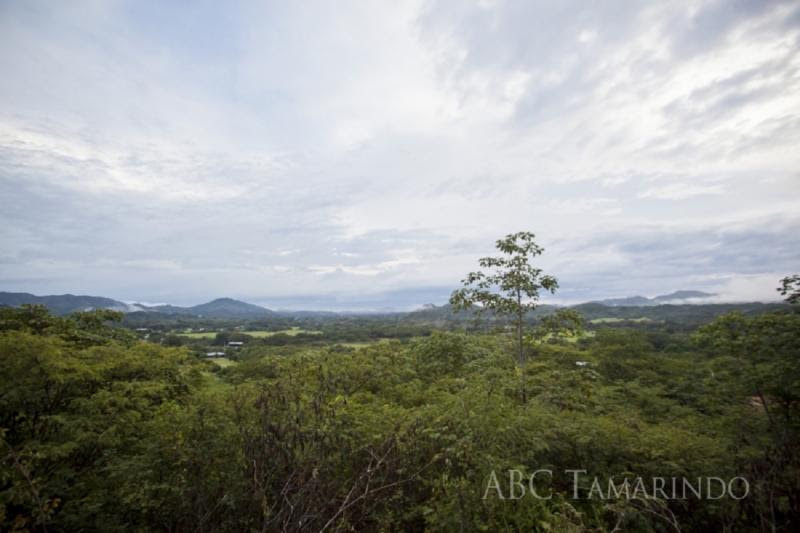 The community has underground electricity and cable TV/Internet, a water treatment plant and 24-hour security. 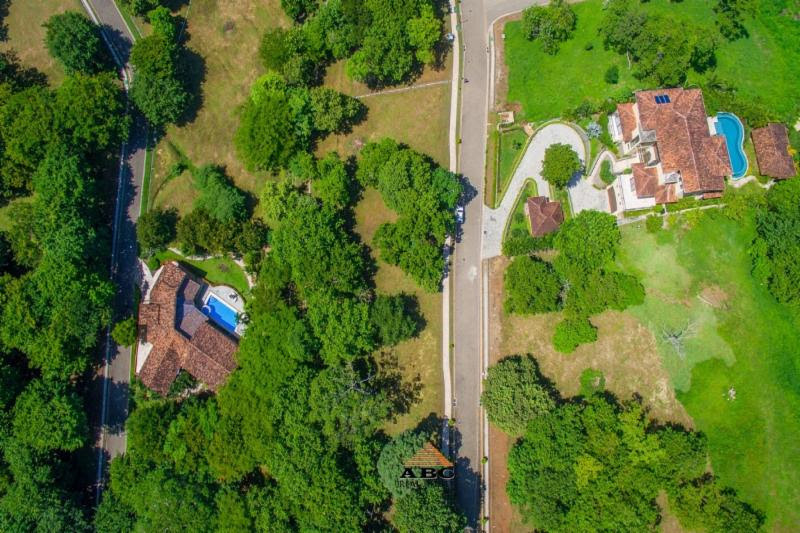 This home will have an HOA fee that couldn´t be matched...more info. 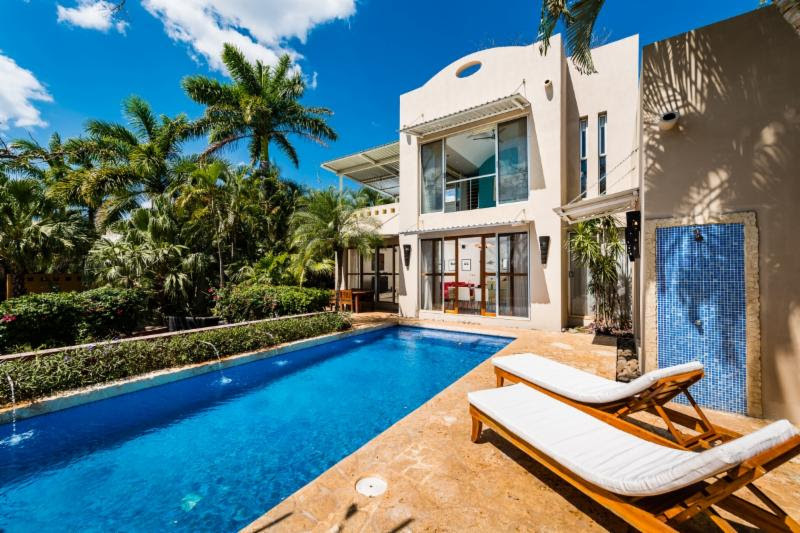 Contemporary style home close to the beach! 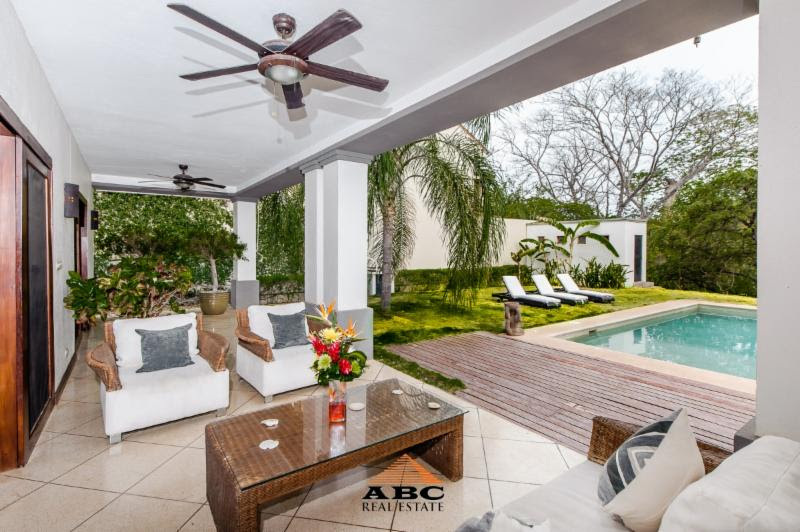 This 2-bedroom contemporary home comes turnkey and ready to move in. 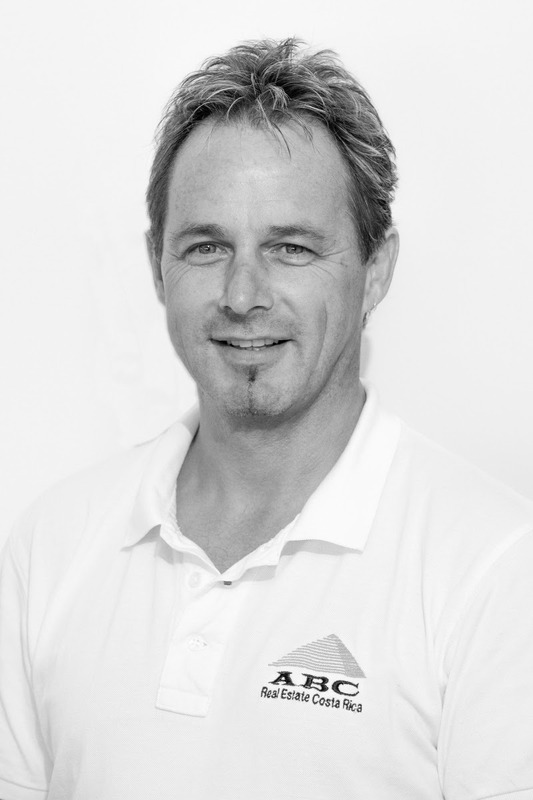 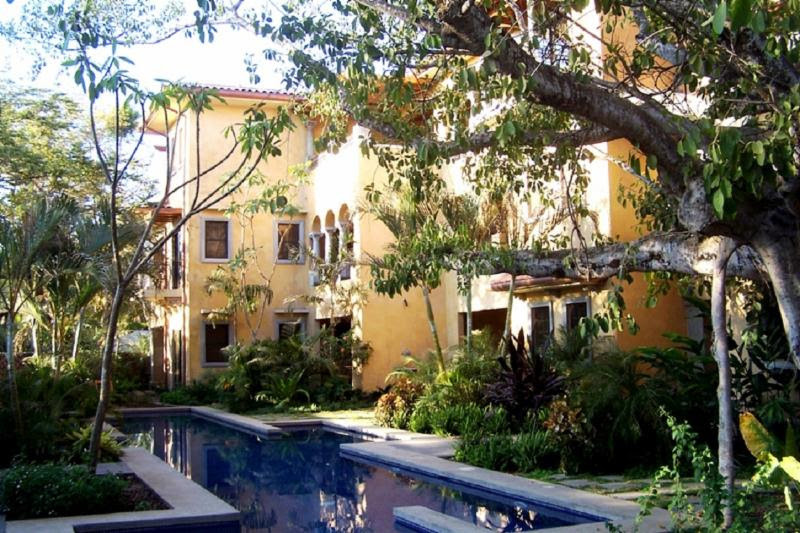 If you are looking to live there permanently or using it as a rental, this is the right property for you. 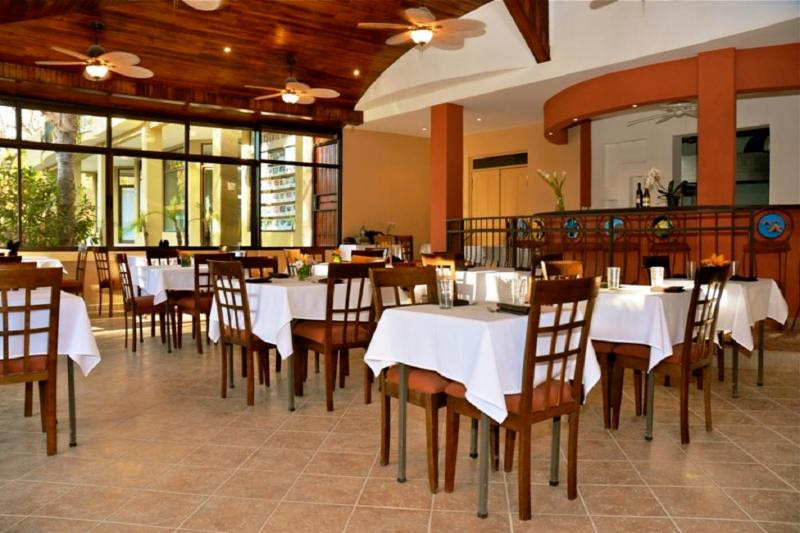 On the first floor you will find a combined living-dining area, kitchen and a bedroom with a bathroom. 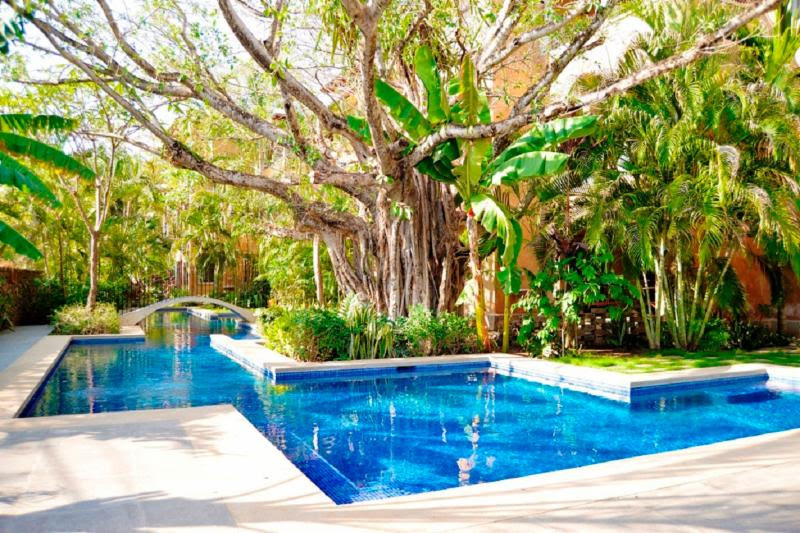 The living-dining area opens up to the spacious terrace and garden where one can relax by the pool or simply enjoy nature...more info. 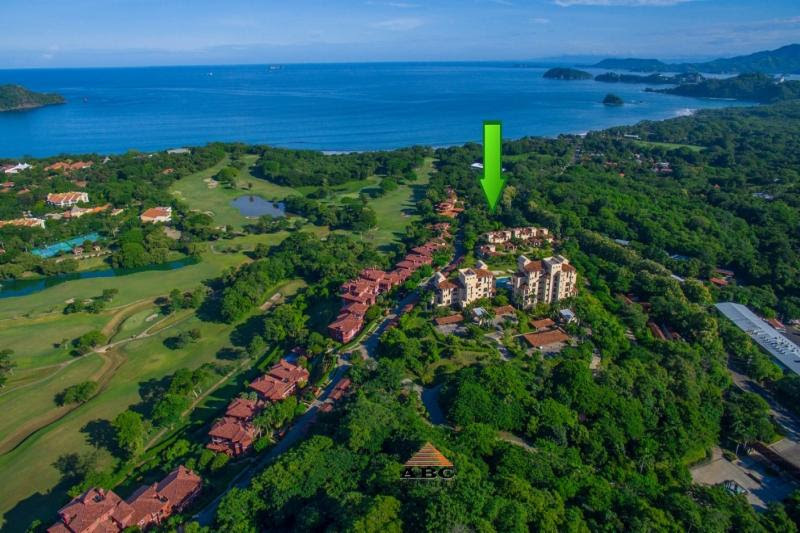 Located next to the white sand beach of Playa Conchal, lies Reserva Conchal, a beach and golf resort hosting 5-Star Westin Conchal Hotel, a designer 18 hole golf course, an amazing beach club with spa, ocean view gymnasium, hiking trails and amenities and beauty beyond description. 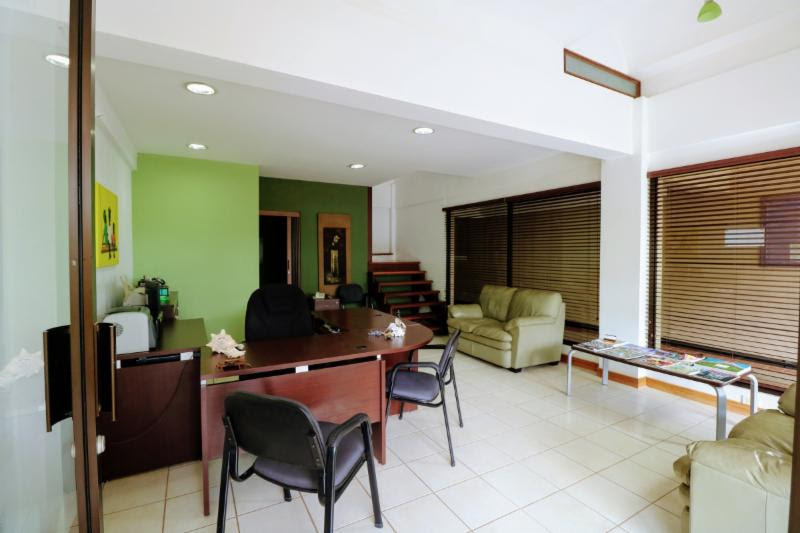 Its location is very convenient as well...more info. 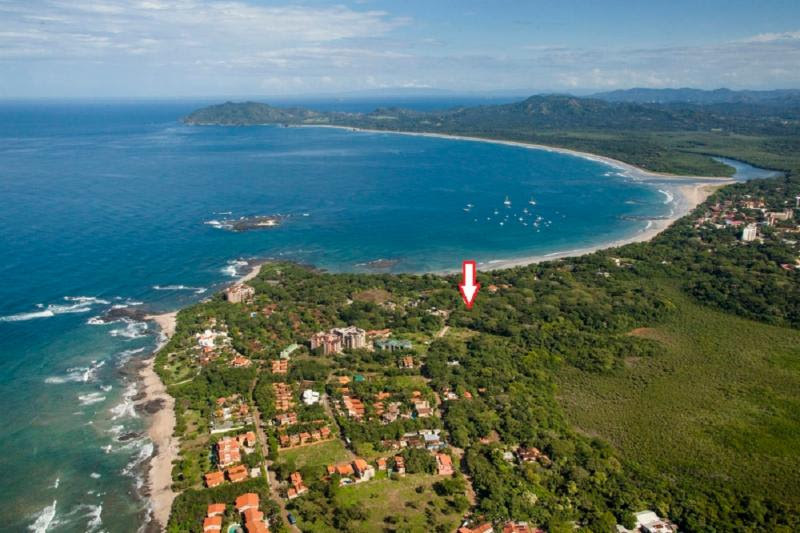 Ready to build lot in beachfront gated community in Tamarindo. 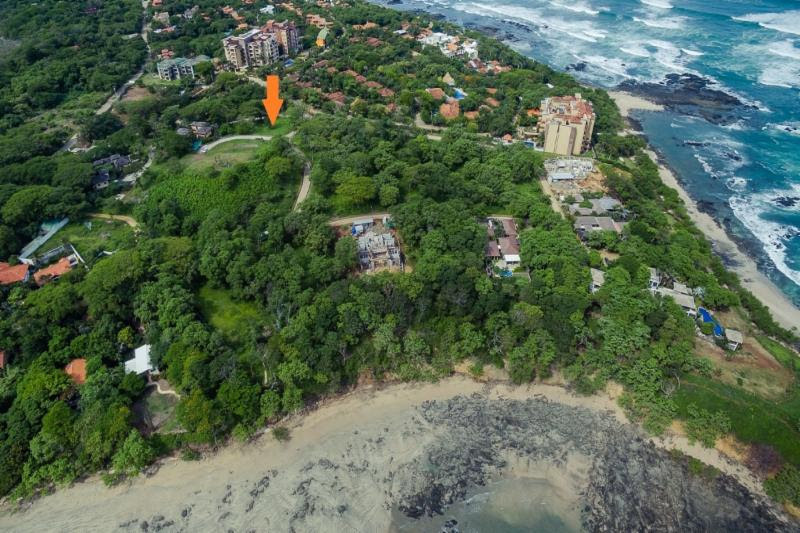 This lot is one of the very few remaining lots at Punta San Francisco or "The Point", a beachfront gated community that makes the division between and offers access to Playa Tamarindo and Playa Langosta, so from this lot both beautiful beaches are only a few steps away. 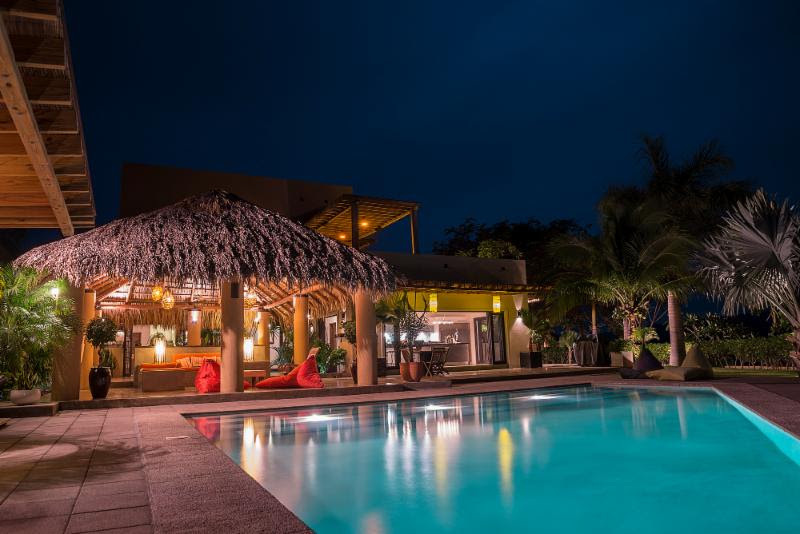 Punta San Francisco consists of 61 lots, and already boasts several luxury villas right on the beach and many new villas being constructed at the moment. 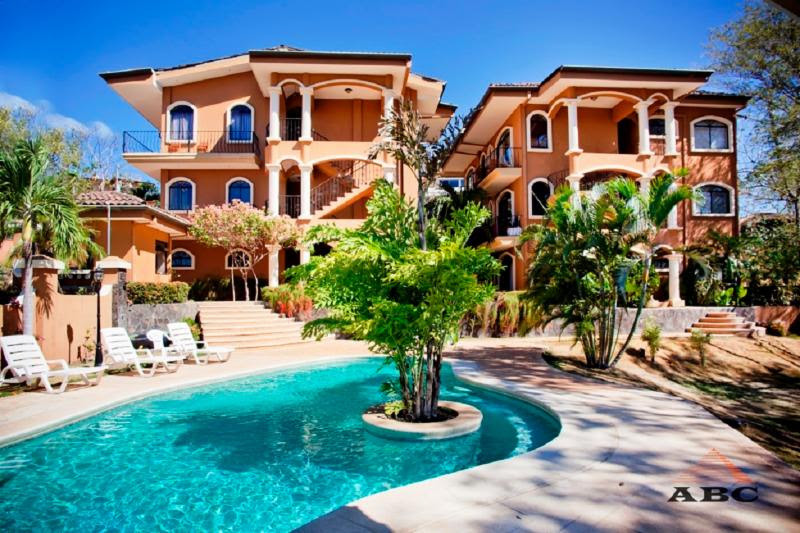 This much desired...more info. 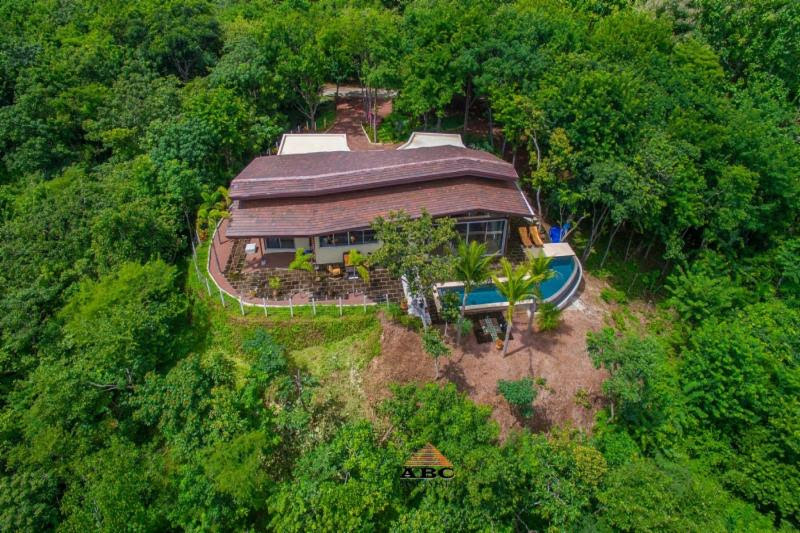 Wildlife abounds in Finca La Flecha which is located on the south/east side of Villarreal, at easy short drive to Playa Tamarindo. 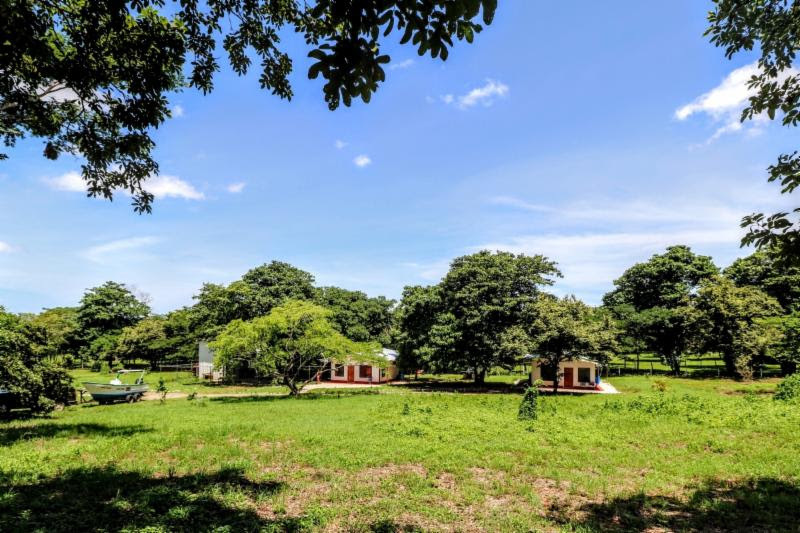 It consist of 6.3 acres of usable land, with a nice hill in the middle providing a beautiful 360 view, perfect to build your home on, and with more than enough space to own and care for a couple of horses...more info. 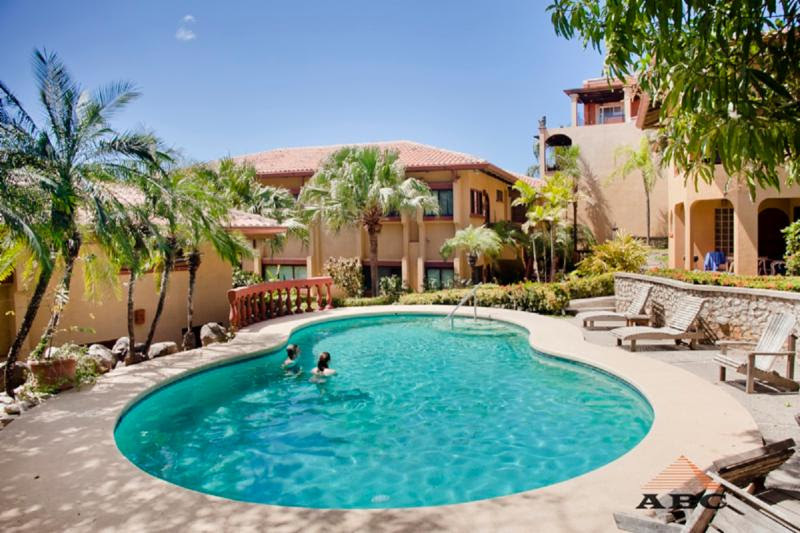 Custom designed home in Rancho Villareal gated community. 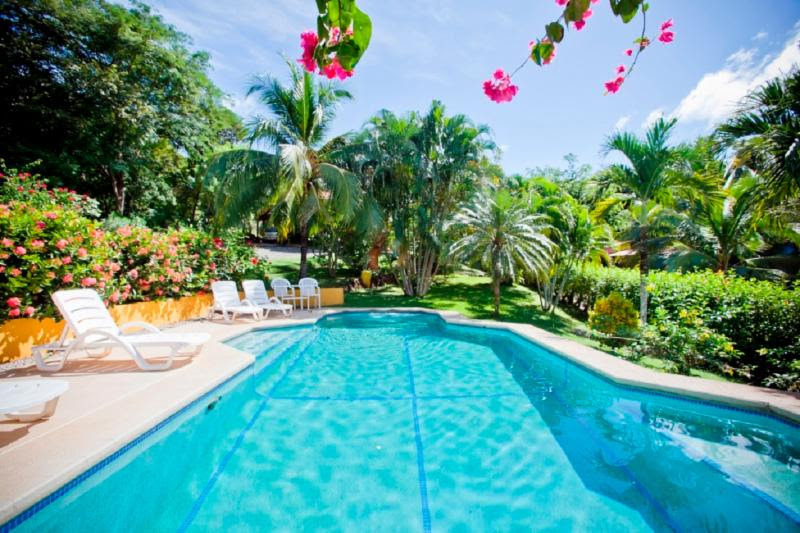 Large home with splendid ocean views, good vacation rental income producer. 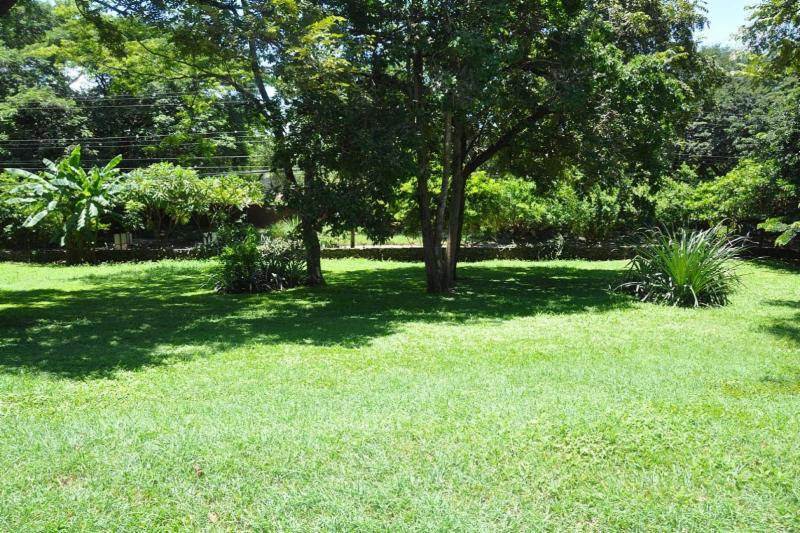 Beautiful 3 bedroom home located in a quite residential area. 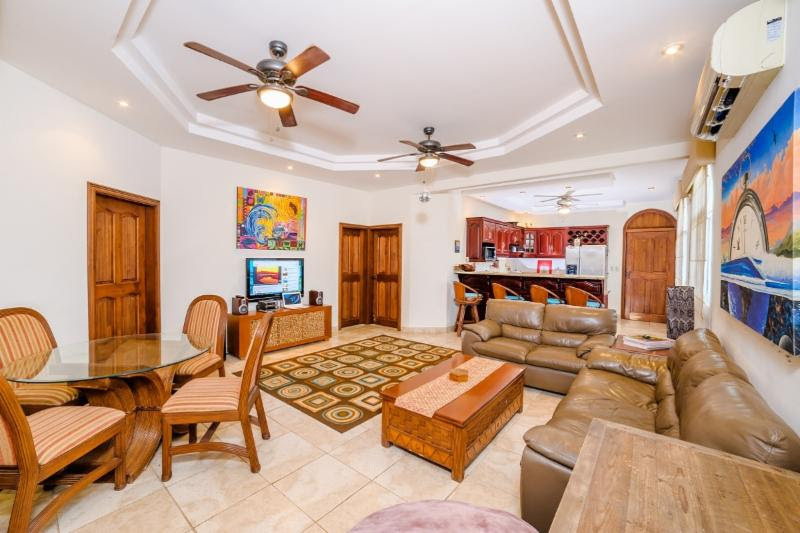 Spectacular three bedroom home, walking distance to the beach. 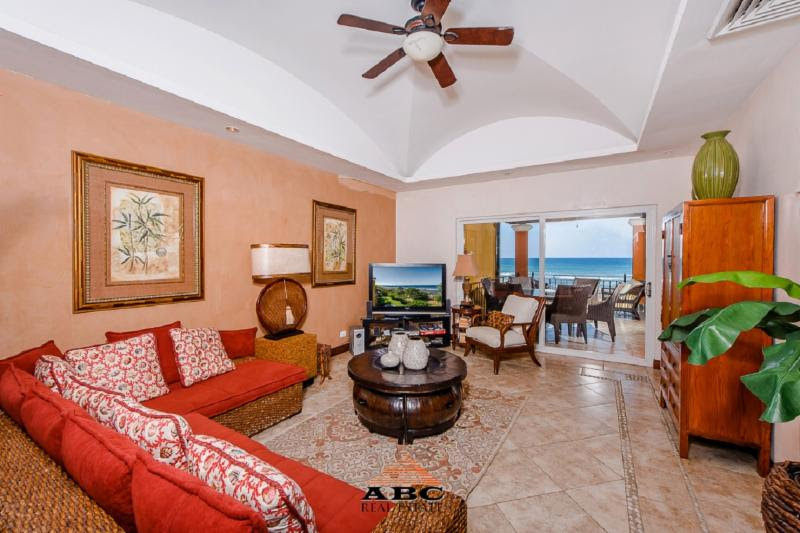 Beachfront condominium with many recent upgrades. 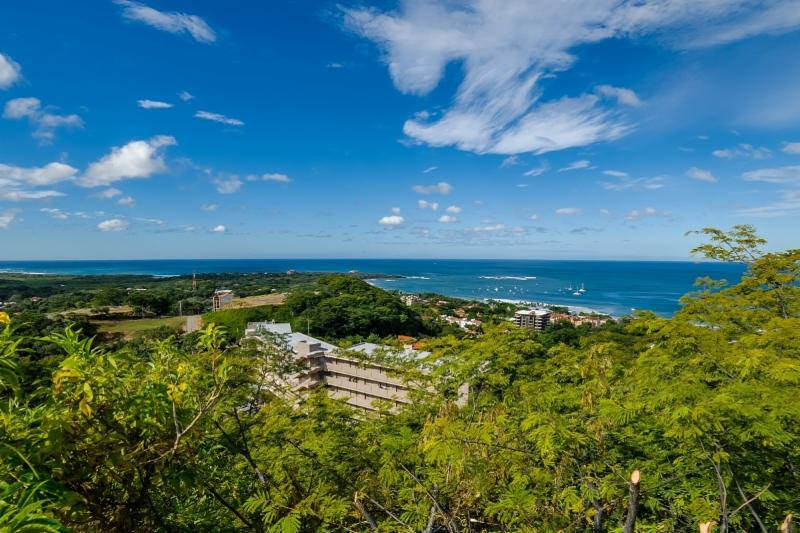 Sunny three bedroom penthouse near the center and beach of Tamarindo. 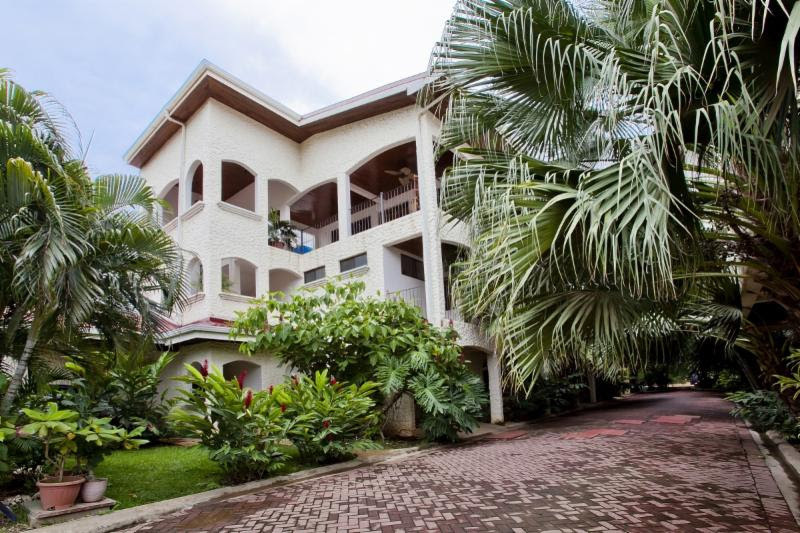 Large three bedroom third floor single level condo in central location. 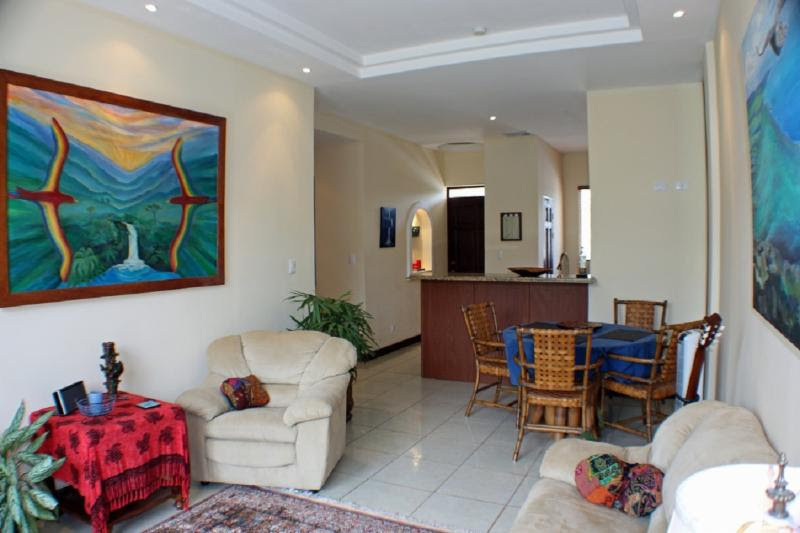 Pleasant condo at a short walk to the beach in Playa Langosta. 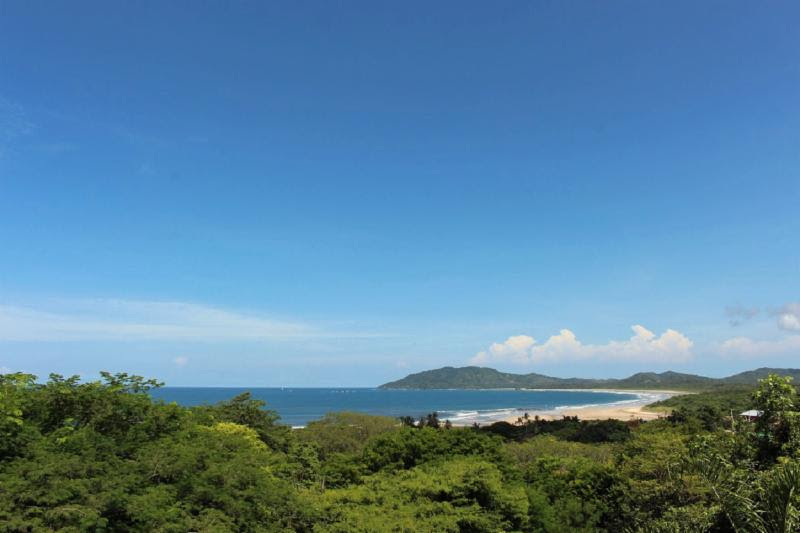 An ensemble of 8 individual lots, only steps from Tamarindo beach. 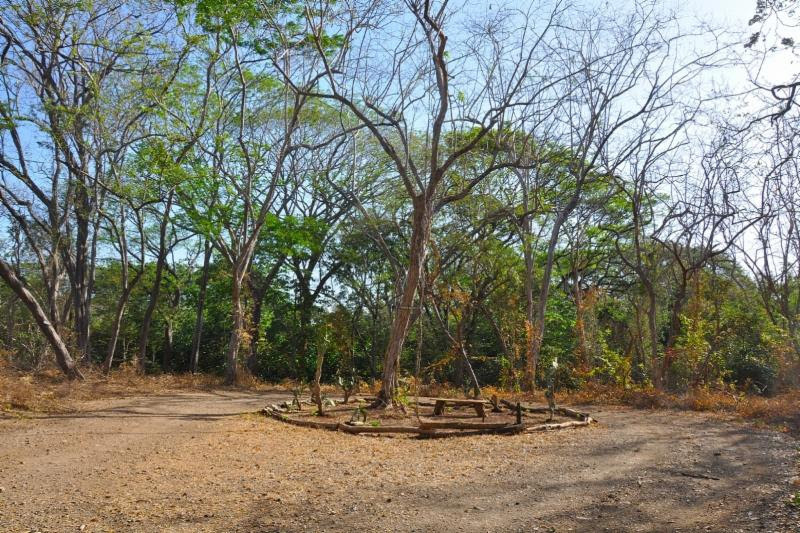 Large lot, one block from Tamarindo beach, with great commercial potential. 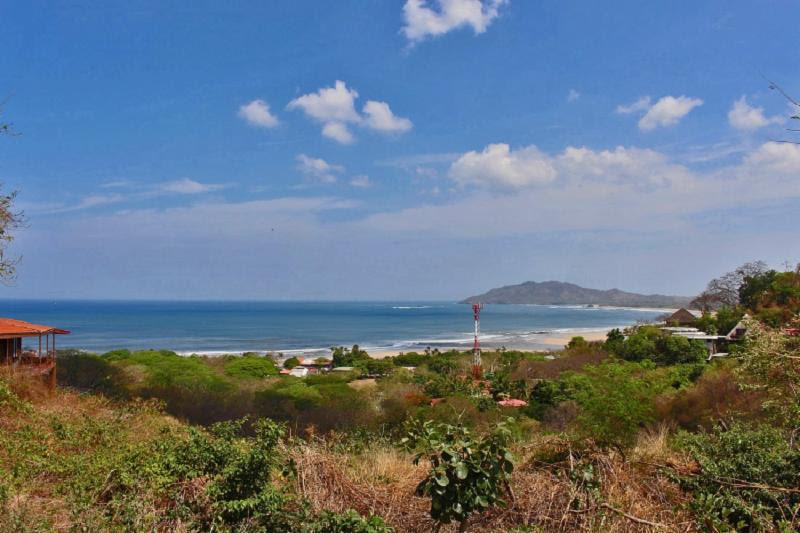 Beautiful big sized ocean view lot in Tamarindo. 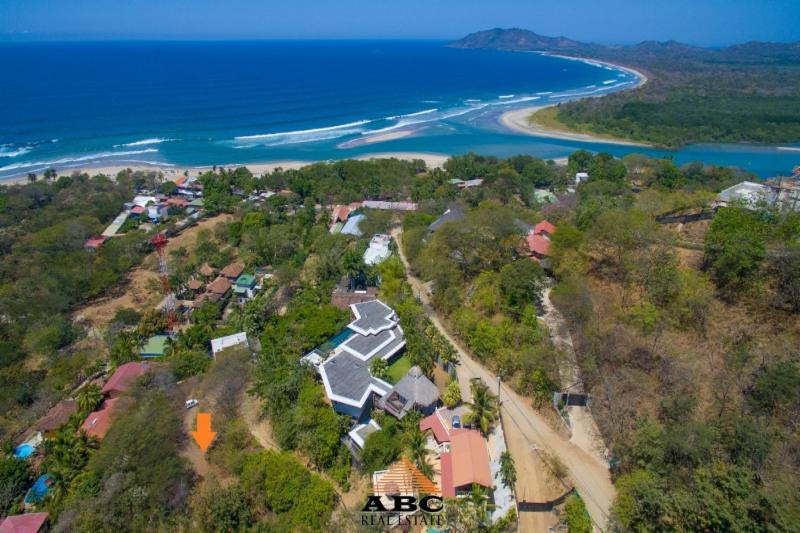 Walking distance to the beach, $225,000 each lot. 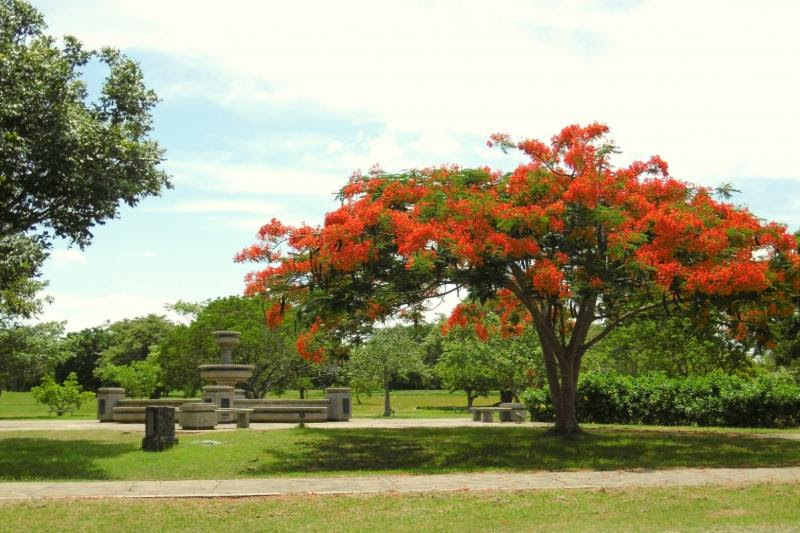 Corner lot in gated community with direct access to two beaches. 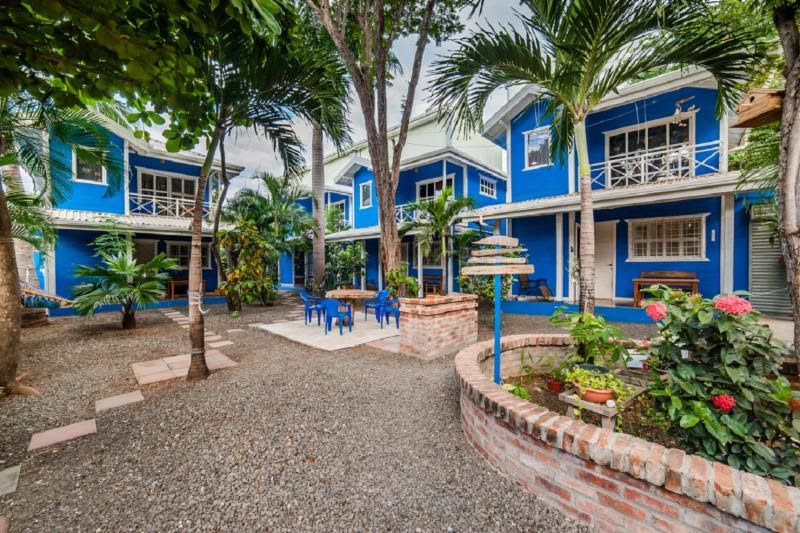 By the golf course, walking distance to the beach. 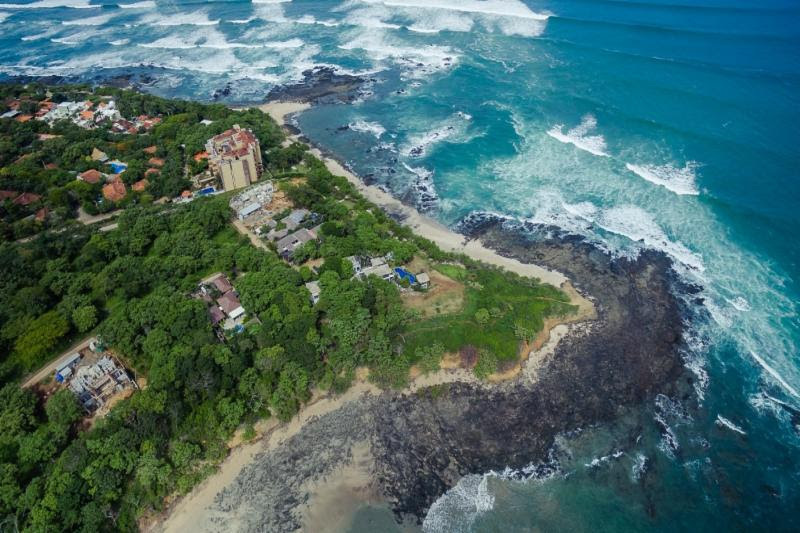 Double frontage lot in gated community with direct access to two beaches. 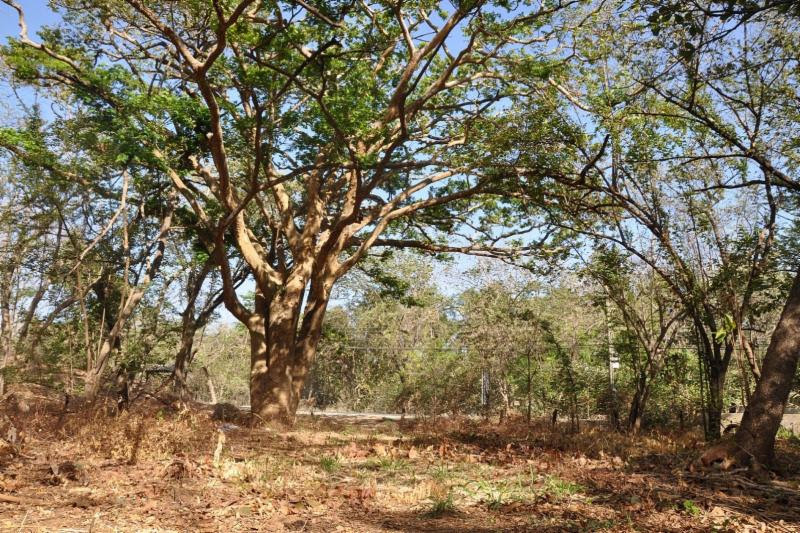 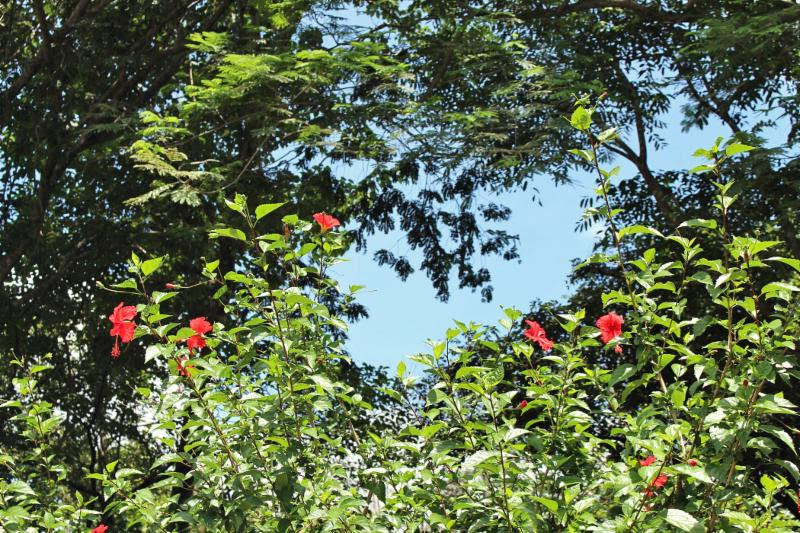 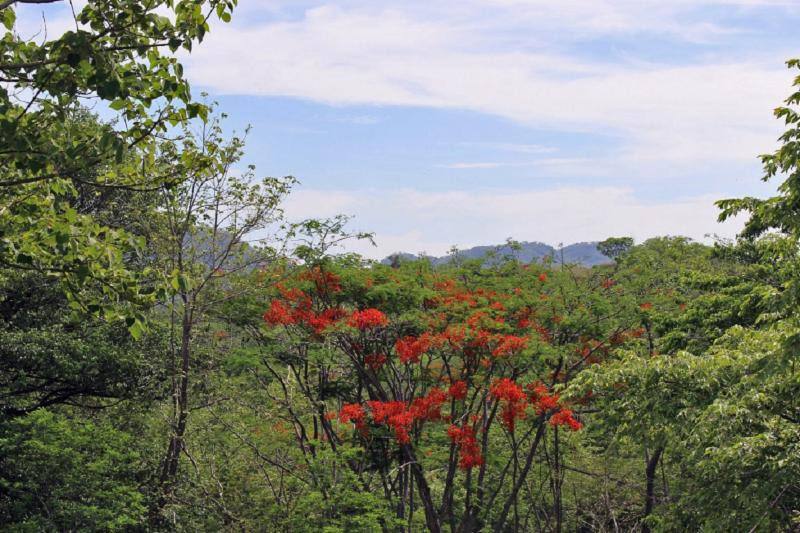 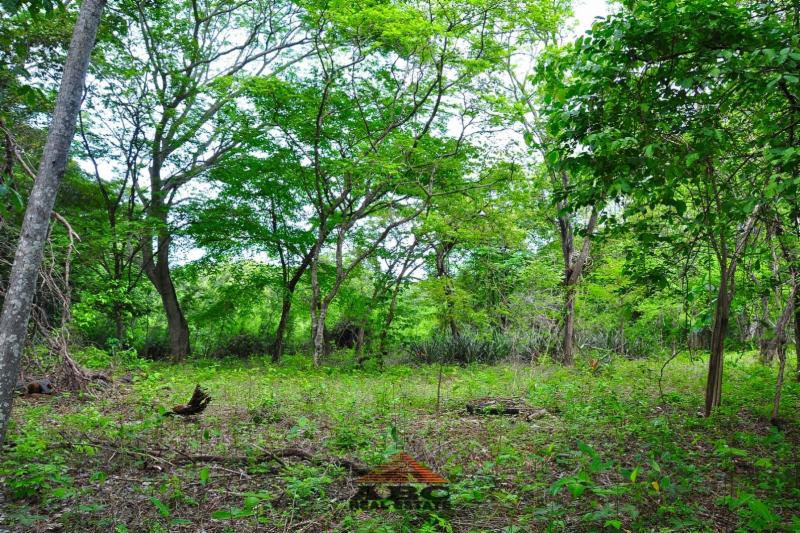 Residential lots bordered by protected natural area, a short walk from Tamarindo beach. 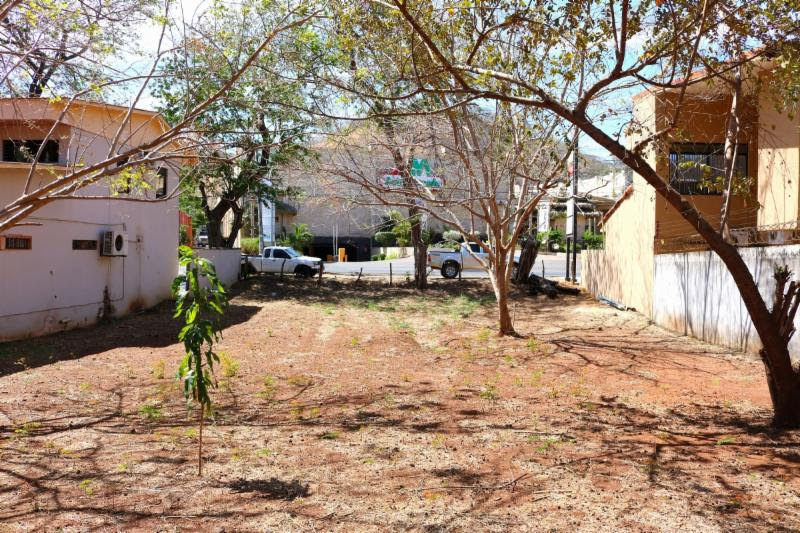 Large multi-purpose lot on commercial location. 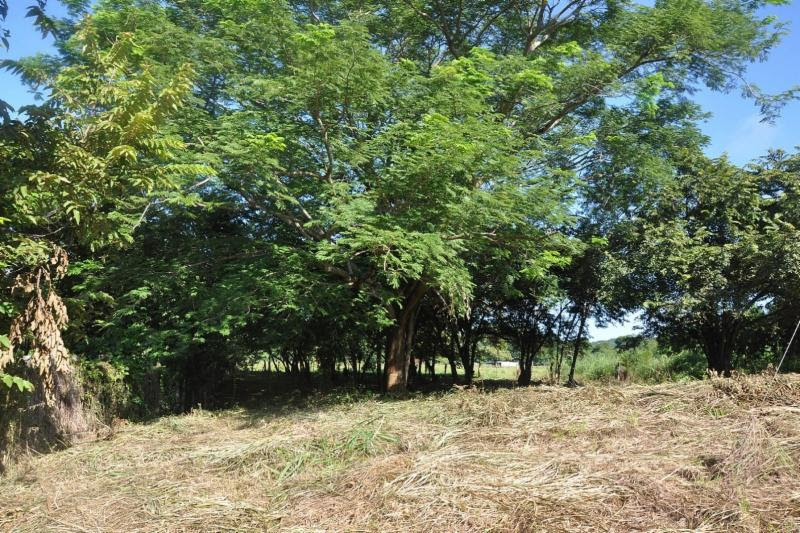 65ha. 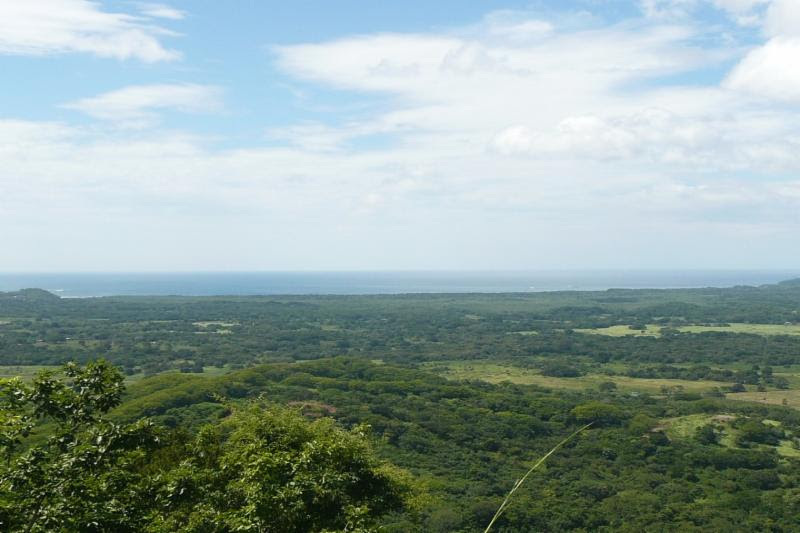 Best priced ocean view farm 9min from the beach. 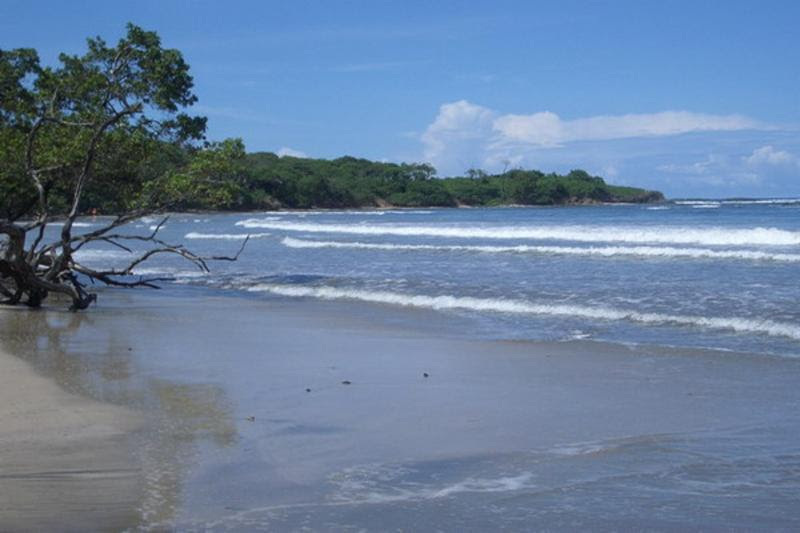 Two Hectare land in Playa Grande with two small homes. 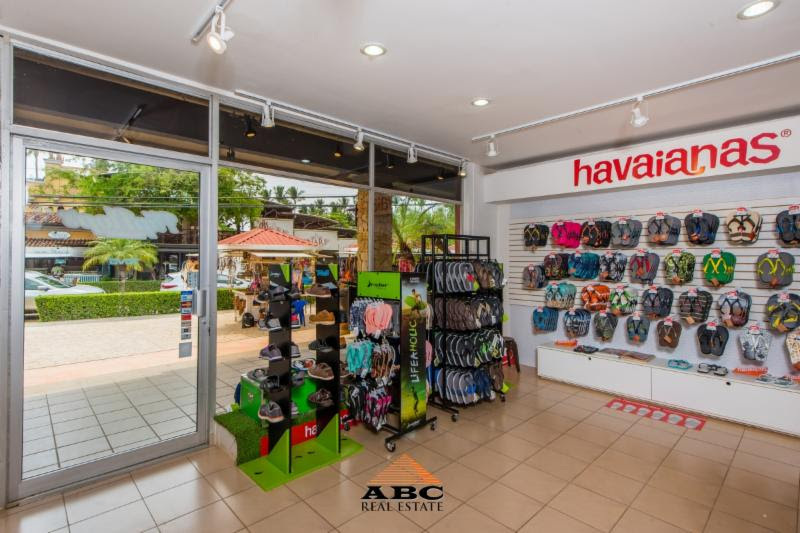 Shoe store in main commercial strip of Tamarindo. 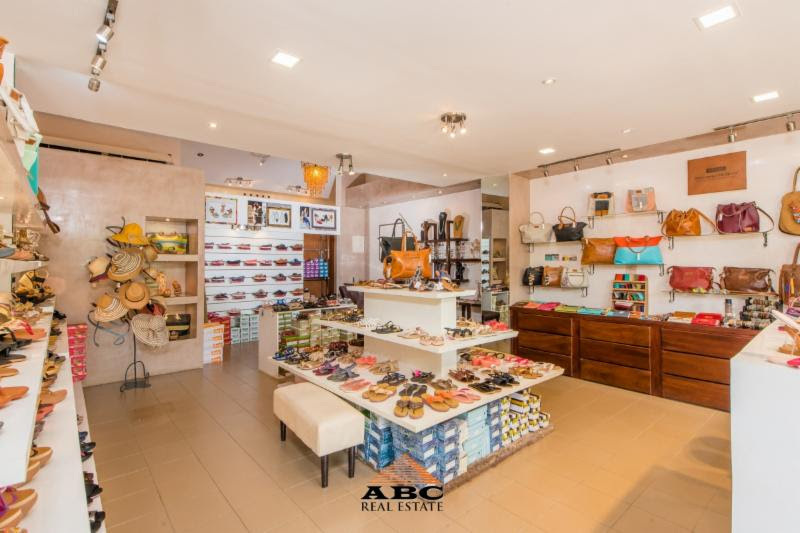 Great location in main commercial strip of Tamarindo. 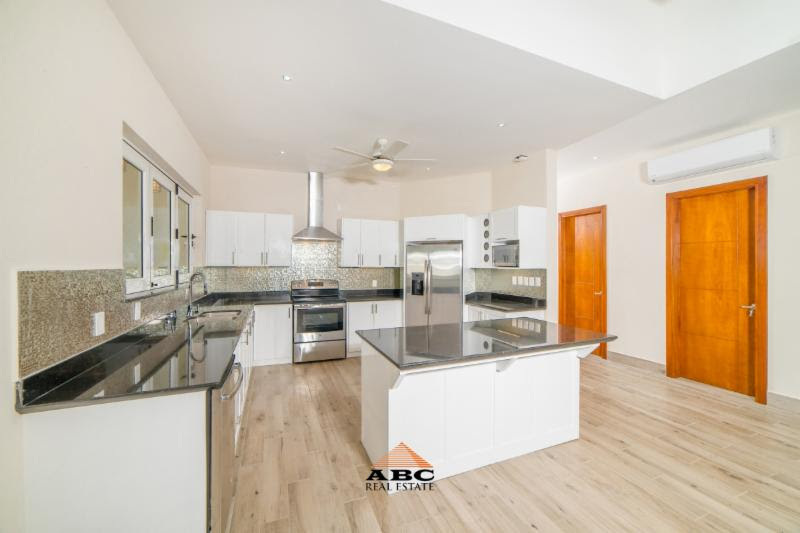 Copyright © 1999-2017 | ABC Real Estate | All Rights Reserved.